If you’re wondering why customer service is important in the roofing industry, just check out the stats. They speak for themselves. As many as 33% of Americans consider switching companies if they experience poor service. That’s over a quarter of potential business wiped out! With that in mind, let’s dive into the importance of customer assistance, in greater detail. Excellent customer service ensures you note any feedback your clients give you. This is key to improving the quality of your business. Remember, as annoying as it might be, customers provide constructive criticism from a completely fresh perspective. They may pick up on things you’d never imagine! Examine the feedback and see whether the improvements are prudent for your business. 2. Who’s the Face of Your Company? In your roofing company who’s the first point of contact your clients have? Do they speak to the roofers directly? A receptionist? Or, do you handle inquiries via email or a live chat function on your website? However, you reach out to your customers; you need to ensure you create a good first impression. Having basic guidelines in place that deal with the above is essential for ensuring everything runs as smoothly as possible. Plus, consistency is critical for helping your employees provide the best possible service to your clients. It’ll help them gauge precisely what’s expected of them. This may require you to provide your staff with additional training. Although this is time-consuming, it’s worth it in the long run. Chances are, there’s more than one roofing company in your area. So you need to think of ways to stand out from the crowd. This is where excellent customer service comes into its own. Do your best to sound natural, relate to your customer and go above and beyond to provide them with a fabulous experience with your company. People remember this, and it massively increases the likelihood of gaining repeat custom and referrals. Do You Now Have a Better Idea of Why Customer Service Is Important? 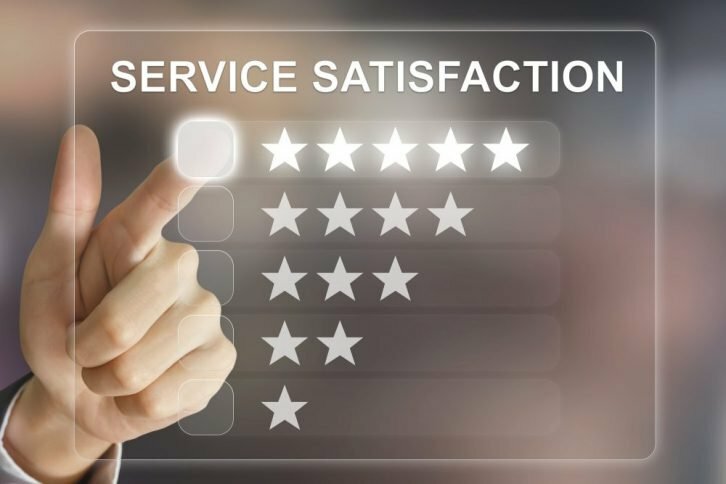 If you’ve enjoyed this article on why customer service is important, then we’re confident that you’ll love the other features published on our blog. We talk about everything from the dangers of hiring the wrong roofing contractor, to dealing with a leak in your roof. Enjoy! If you require our services, please feel free to request a free estimate by filling out the necessary information on our website. Then, an expert will get back to you as soon as they possibly can. Speak soon!